Are you planning your holidays but can't think of where to go? If you don't want to go too far, here are 4 reasonably close locations you can consider! Make sure you check for Malaysia Airlines Promo to get the best travel deals too. 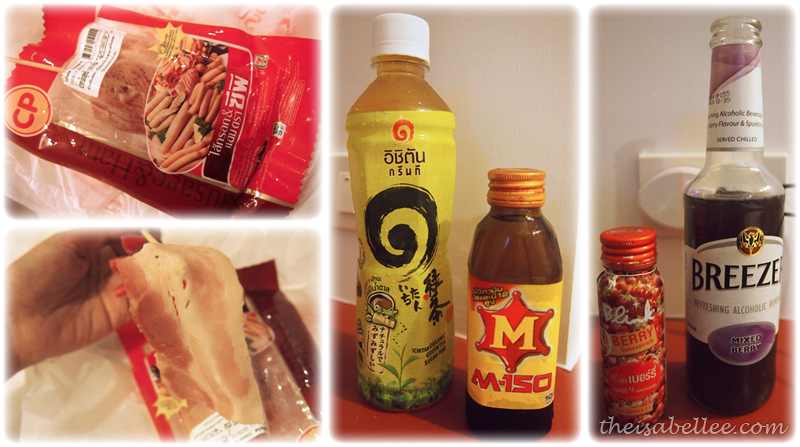 Thailand is one of my favourite locations to eat at because of the vast variety, the low prices, and palatable flavours. I usually go for the street markets or smaller shops as there are many hidden treasures all around. TIP: Follow the locals and eat where they eat! I LOVE the huge night markets where you can find an amazing variety of full meals, snacks and drinks alongside entertainment and music. 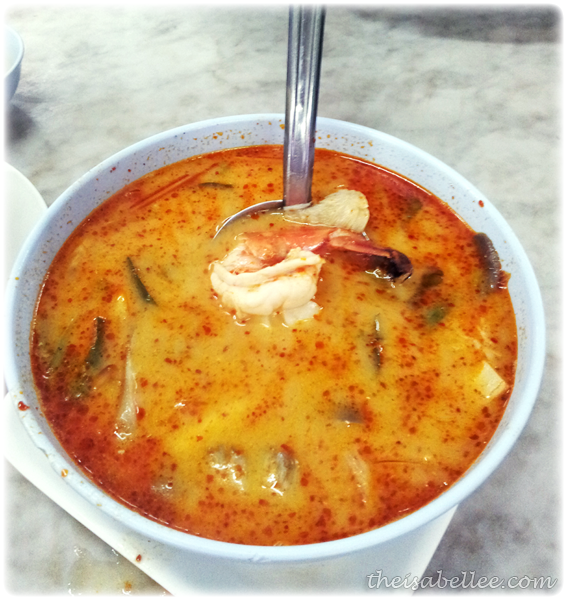 When you're in Thailand, you must try their seafood tom yum, pad thai, mango sticky rice, and coconut ice-cream. 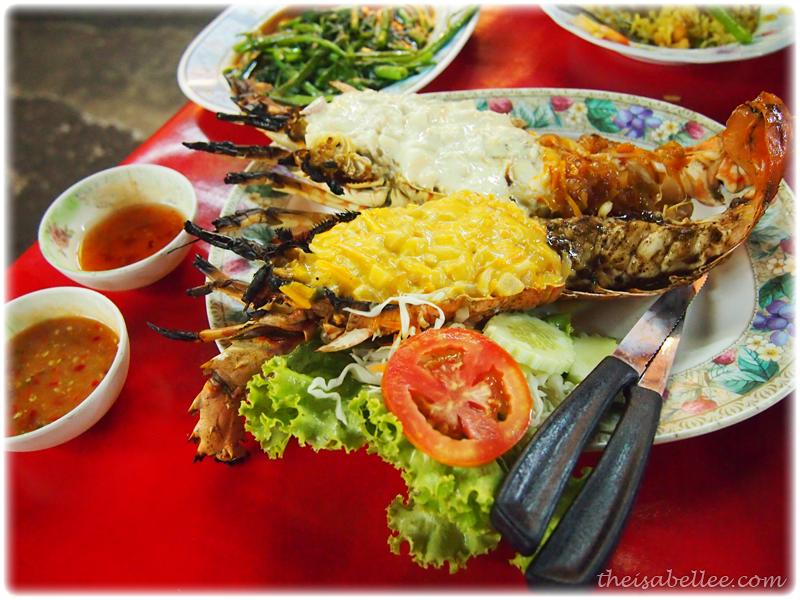 Depending on your location, you may also find really cheap seafood such as this four flavour lobster which came with free fried rice and vegetables for two! Certain people in Thailand also speak Cantonese which is incredible and makes ordering food easier. 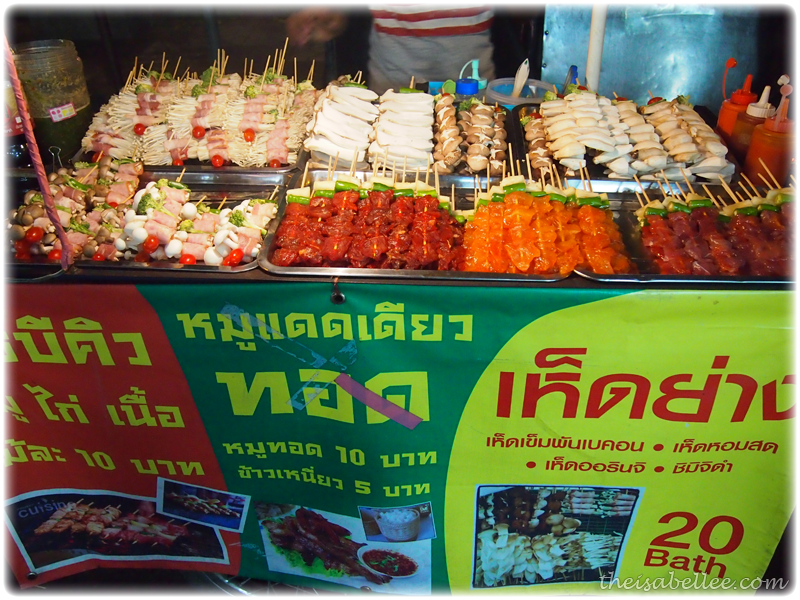 You can even grab these snacks on sticks and enjoy as you walk about. 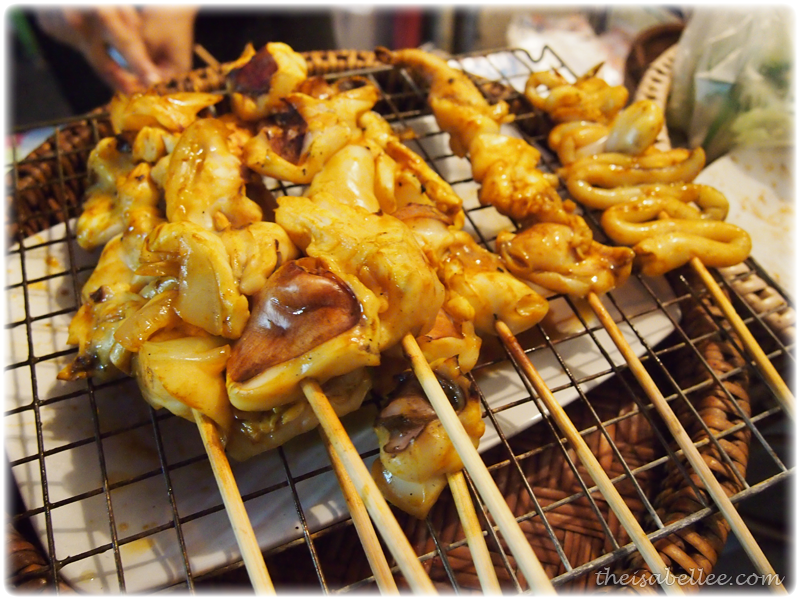 My absolute favourites are the grilled squids and mushrooms. When you're done with all that or it's a really odd hour, pop into one of their many Family Marts or 7 Elevens. You can find them EVERYWHERE! I highly recommend the godlike onigiris (better than any you've eaten here), Betagen (it tastes like Yakult), the sausages by the counter and basically anything you can grab. Good, authentic Vietnamese Coffee can be found everywhere here! You might have seen this photo circulating online of The Cafe Apartment - a massive collection of cafes spread over 9 floors. 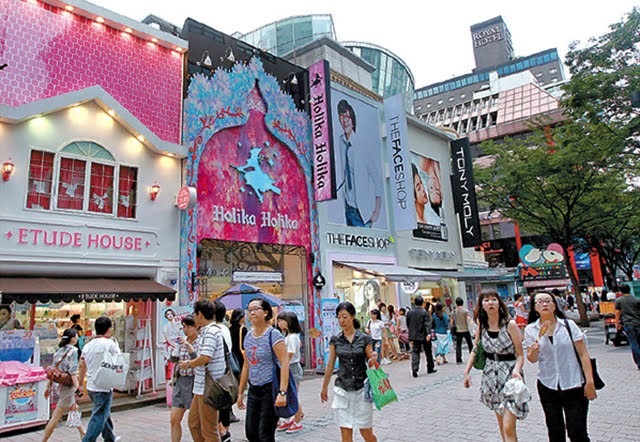 You could literally spend all day and night here and still not finish visiting all the shops. TIP: The view is pretty at night too when the lights comes on so plan your time wisely and you can get both a day and night shot outside! 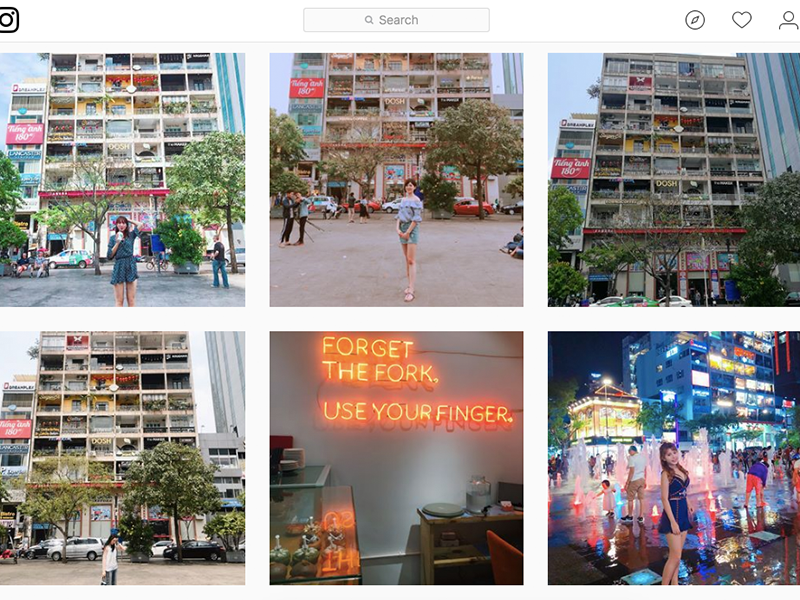 Apart from the building, the cafes themselves are very insta-worthy too with beautiful interior designs and different concepts of each cafe. 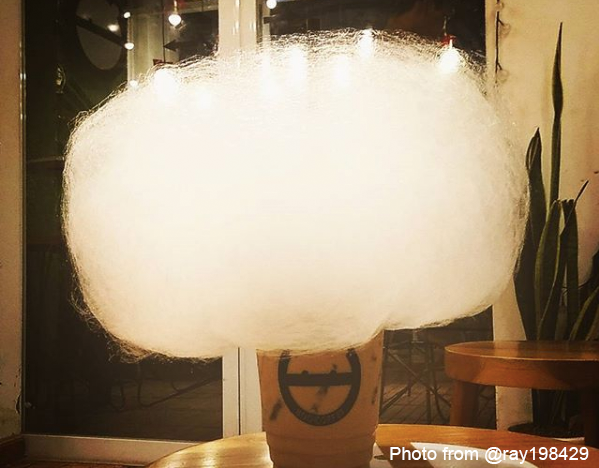 You will fall in love with little surprises like this beautiful cotton candy floof! Thailand is probably more popular for clothes shopping but when you're in Korea, you have to bring back some beauty products! Our skin usually prefers Asian skincare and Koreans are known to have flawless skin so why wouldn't you wanna know what they're using?? Stock up on your favourite products from brands like Laneige, Banila Co, Innisfree, Hera, and IOPE. You can even explore brands that are not in Malaysia yet. There are streets full of these shops with promoters giving out freebies to attract customers. Look out for promos like 1+1 special event, big discounts and when you make purchases, they usually give out freebies like skincare samples and sheet masks too. How awesome is that? TIP: Too many choices and don't know what to buy? Make a simple Google search and see what everyone is recommending right now. Everything in Japan is beautiful. The serene temples, bright streets, walks in the park.. 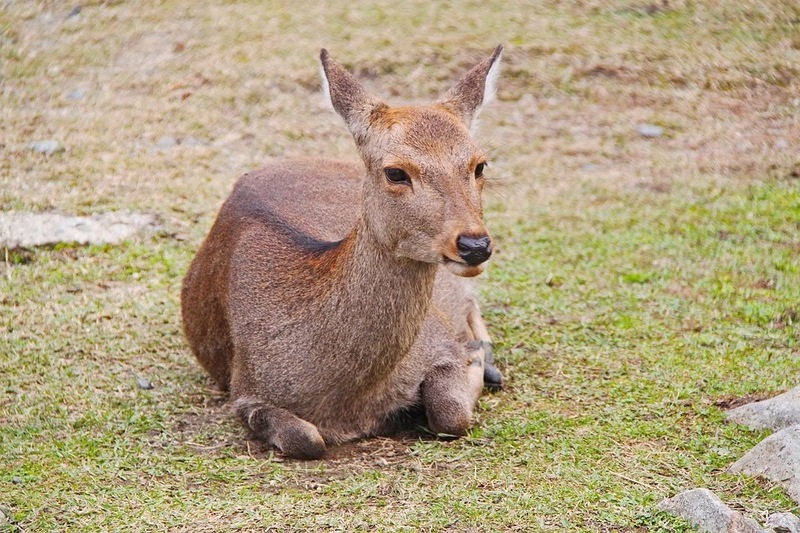 There are amazing locations like the Nara Deer Park (deers run free in this area and they are very friendly) and the Red Gates Temple (Fushimi Inari-taisha) where taking a photo at this location is a MUST. 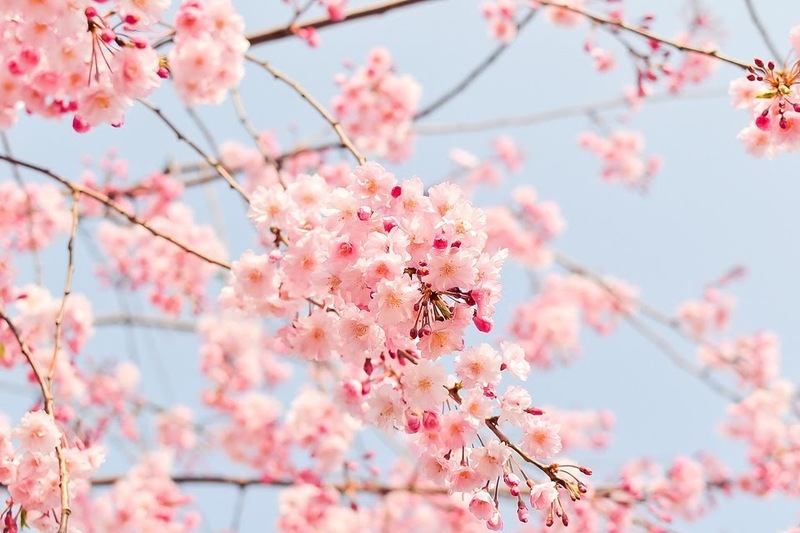 Time your trip right and you can catch these lovely pink cherry blossoms! 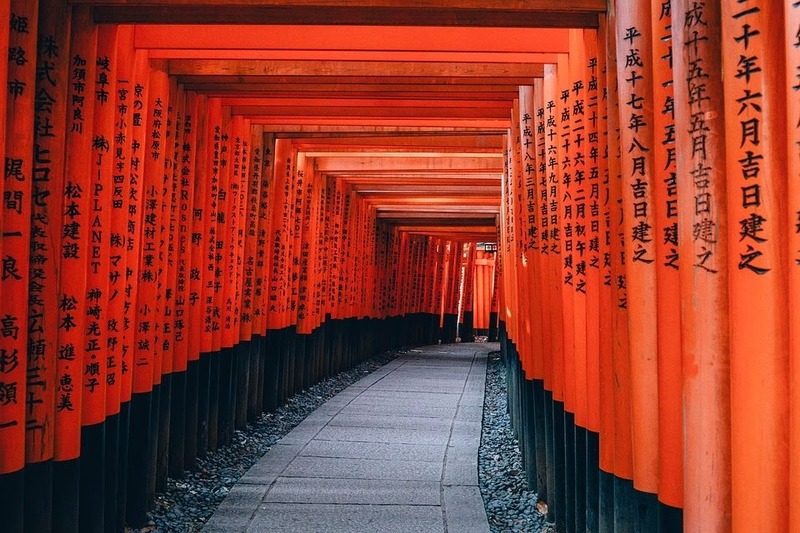 TIP: You are advised to make your flight booking, accommodation and travel plans in advance if you want to visit during the sakura season due to the volume of tourists flocking to Japan at that time. Have you been to any of these locations? Do share your experience!